The shop is now open! 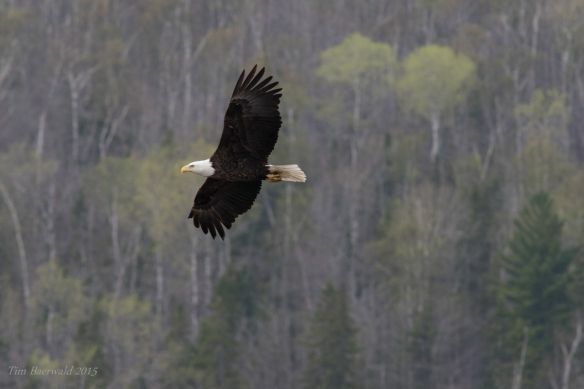 It’s still migration season and there are many birds arriving in Copper Harbor. Have a question, need help with and ID, stop by the shop. 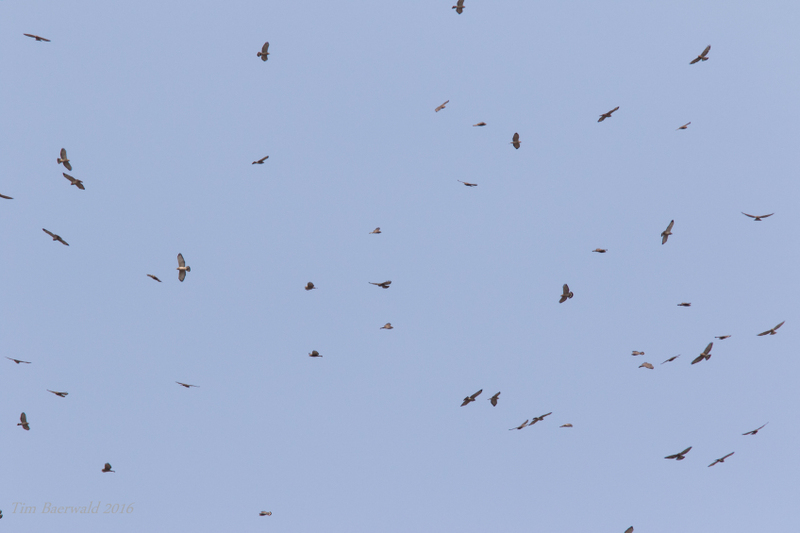 The spectacular spring hawk migration is in full swing! 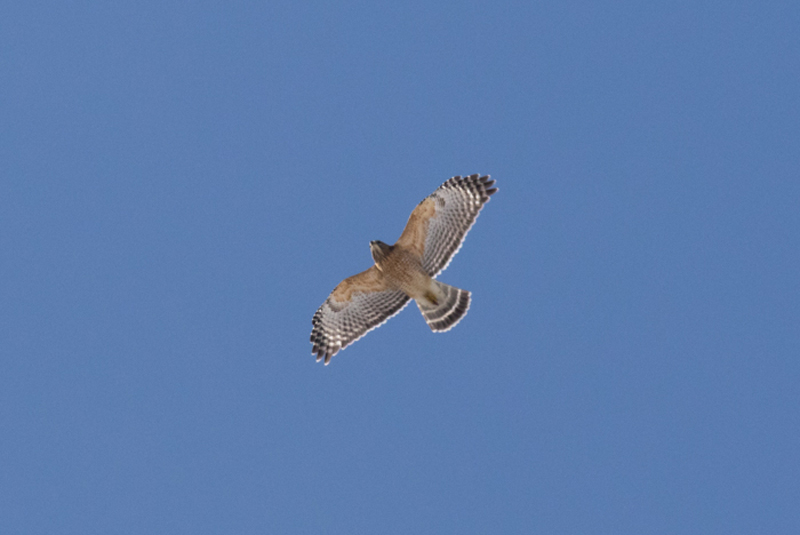 There were over 1,200 Broad-winged hawks counted on May 6th! 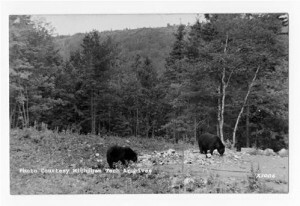 Please visit the Brockway Mountain Hawk Watch website for details on the count and many amazing photos. 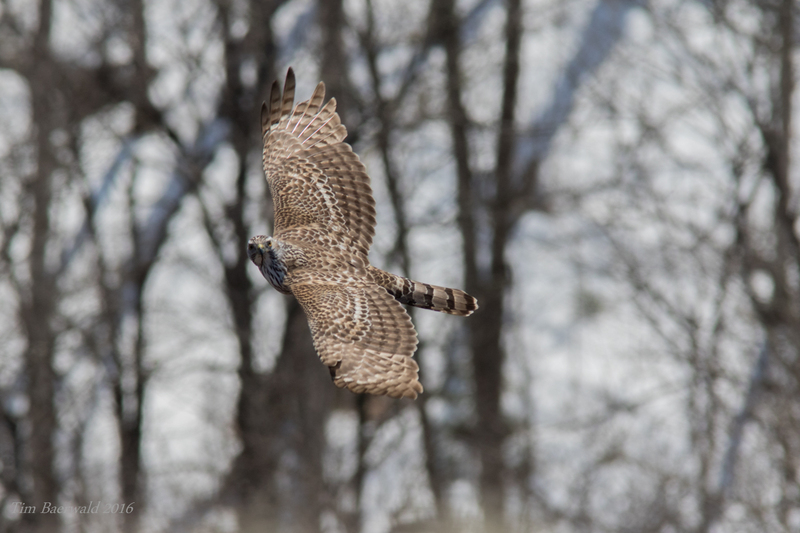 The Brockway Mountain Hawk Watch is conducted each Spring from 3/15 to 6/15. 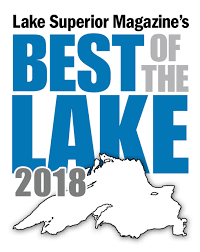 Tim reported – Between the 13th and 17th over 1,500 raptors went east past Brockway including the first Rough-legged, Broad-winged and Cooper’s Hawks, American Kestrel, and Peregrine Falcon of the spring. 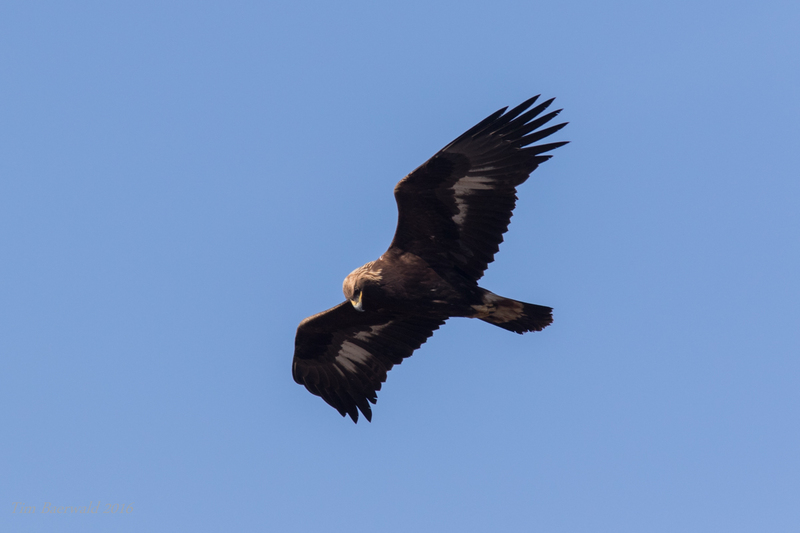 With the strong south winds most birds were low and close giving classic Brockway views! The weather has been snowy and foggy. March 29 was the only day last week with any substantial movement; the first Red-shouldered and Sharp-shinned Hawks of the season, along with 26 Bald Eagles and 10 Red-tailed Hawks.